For the sake of better assistance on your selling, please fill out the contact form and provide the name and location of your shop, as well as the photos. If you have online shop, the linkage of your website is needed. 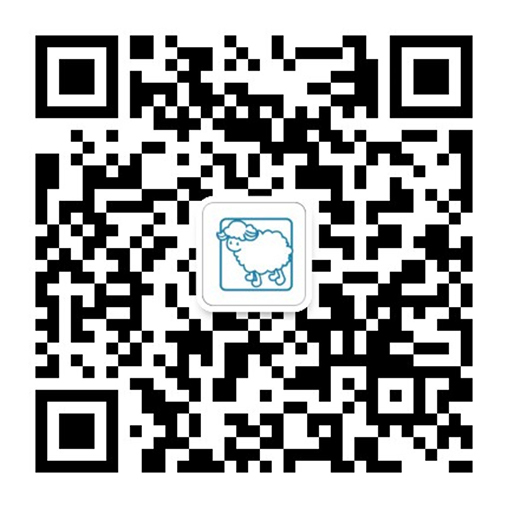 If you’re interested in littlebluelamb® distribution, please fill out the form with contact person name, address, and your distribution website. You will be contacted by our Marketing personnel in no time.